I obtained a BA in Psychology in 1989 and a PhD in 1993 from QUB. Following a period as Laboratory Supervisor I was employed as a post-doctoral researcher on a 3-year ESRC-funded project on environmental education and the development of systems thinking in children. The environmental theme was maintained in a second post-doc position in The QUESTOR Centre during which we investigated methods for addressing the challenges associated with communicating about environmental issues. I was appointed as a Lecturer in Cognitive Psychology in 2001. My research focuses on basic cognitive processes and their application within educational contexts. I am interested in the development of reading and mathematical abilities in typically developing as well as children with atypical trajectories. My current work also investigates cognitive and linguistic processing in bilinguals. I have supervised several research projects within the Irish immersion educational context, as well as research involving Chinese–English bilingual adults and children. My recent work on formulaic language involves collaborators in Hong Kong, Japan, Malta and Russia. In a joint project with Dublin City University I am investigating the linguistic and cognitive impact of Irish medium education for university students. I teach cognitive psychology at all undergraduate levels, and coordinate a final year module on Typical and Atypical Literacy Development. I contribute to postgraduate courses on Research Methods and supervise MSc projects on Atypical Child Development, and Childhood Adversity courses. I have been Examinations Officer for the School of Psychology, and served on several committees including Management Committee, Education Committee, Research Ethics Committee and Postgraduate Research Committee. 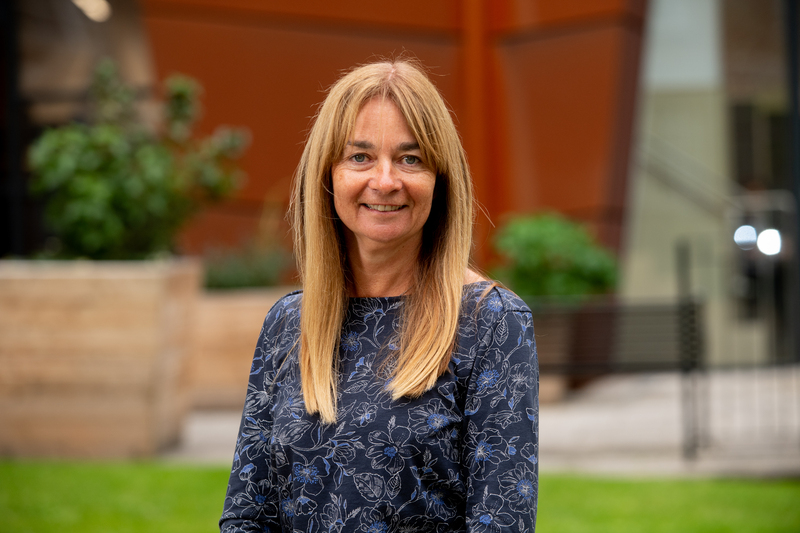 I am the School's international champion, Chair of the School of Psychology Internationalisation and Recruitment Committee and a member of the EPS Faculty International Working Group. I am also a member of the University's Collaborative Provision Group. Declines in Numeracy Skill among University Students: Why Does It Matter?